DeSimone Consulting Engineers is excited to announce four of the firm’s recently completed projects are included in the 2018 Architizer A+ Awards shortlist. 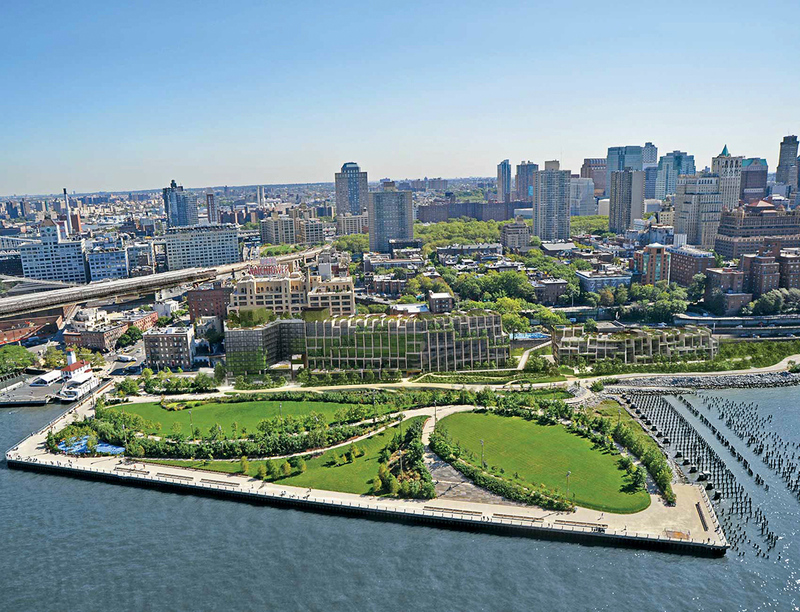 The nominated projects include 520 West 28th Street designed by Pritzker Prize laureate Zaha Hadid, Jersey City Urby, the tallest completed structure in New Jersey, Millennium Tower Boston from Handel Architects, and the sprawling Pierhouse at Brooklyn Bridge Park hotel-condominium development. Voting is open today through Friday, July 20th! See below for links to the portal. Vote here for the project. 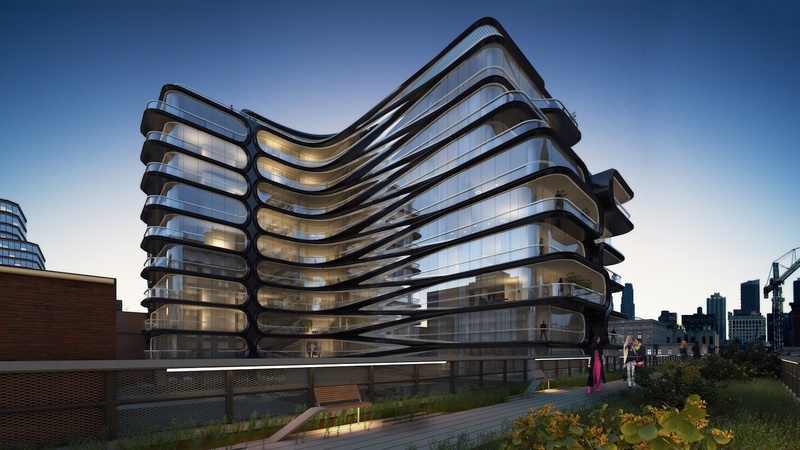 520 West 28th Street is the first residential structure designed by Zaha Hadid in New York City. True to her legacy, the building punctuates the neighborhood’s skyline with an abstract, swooping silhouette, and presented an engaging array of structural challenges. The L-shaped structure stands 135-feet-tall, comprises 190,000 square feet, and contains ground-floor retail and gallery space, 2 below-grade levels, and an 11-story structure above. 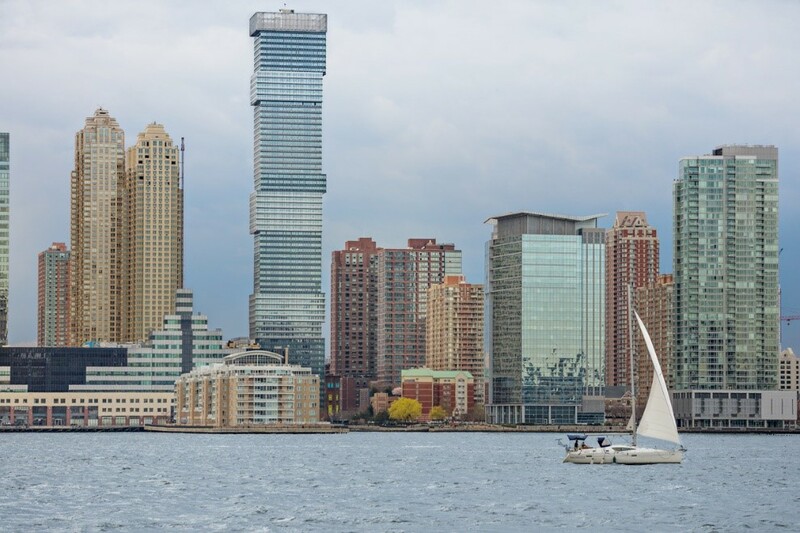 Jersey City Urby is a 70-story, 700-foot-tall tower located in the city’s waterfront Hudson Exchange neighborhood. Colloquially described as the “Jenga-block tower,” Urby’s structure resembles a series of stacked, cantilevered blocks overlooking the Hudson River. The tower is, today, the tallest residential structure in the state of New Jersey and stands out as a distinct contribution to the city’s skyline. 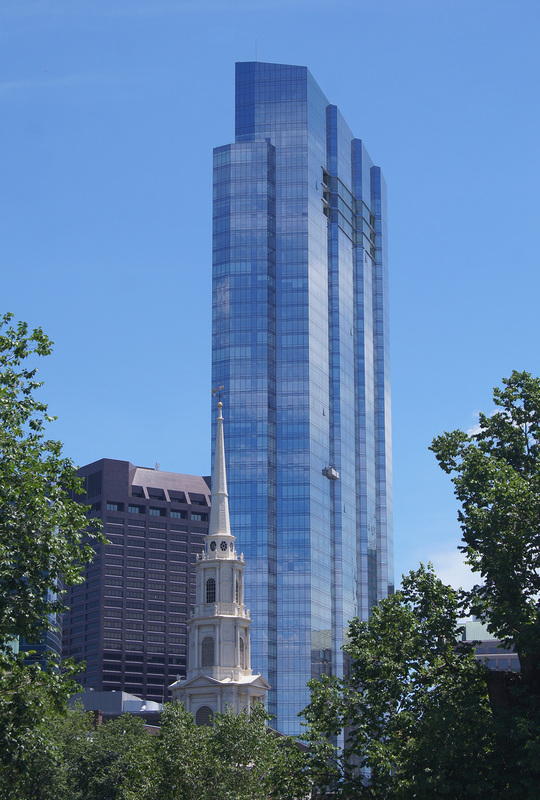 Millennium Tower is the third tallest building in Boston and arrives as a the renovation of the historic Filene’s Department Store designed by Daniel Burnham along with newly constructed residential components. The new 685 foot tower is comprised of 1,048,382 square feet divided among 442 condominium residences, amenity levels, and ground floor retail. The structure tops out at 60 stories. Located in the waterfront community of DUMBO, Brooklyn, DeSimone’s collaboration with Marvel Architects repurposes a long-vacant cargo wharf for both the 194-key hotel and a 106-unit residence. 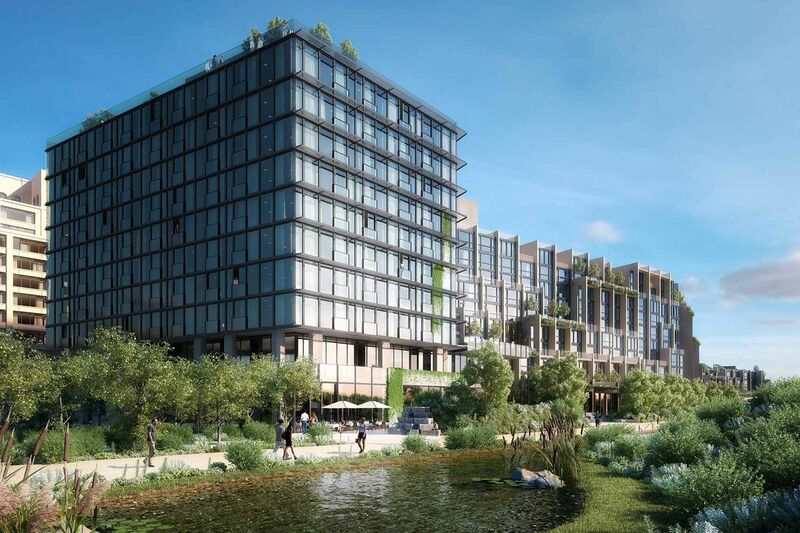 Both components of Pierhouse at Brooklyn Bridge Park are designed with a focus on sustainability and local material sourcing, drawing inspiration from the industrial heritage of Brooklyn Bridge Park. Founded in New York City in 1969, DeSimone Consulting Engineers provides high-quality structural, façade, and MEP analysis, in addition to forensic consulting services for most types of buildings and equipment. With offices in the United States, South America, Asia, and the Middle East, DeSimone is known for providing each client with personal, dedicated, and inspiring engineering solutions. To date, DeSimone has designed over 10,000 projects in 44 states and 46 countries. ​Architizer’s core mission is to empower architects. Through its inspiring content, building-product marketplace, awards program, and vast online reach, Architizer connects architects with the tools they need to build better buildings, better cities, and a better world.